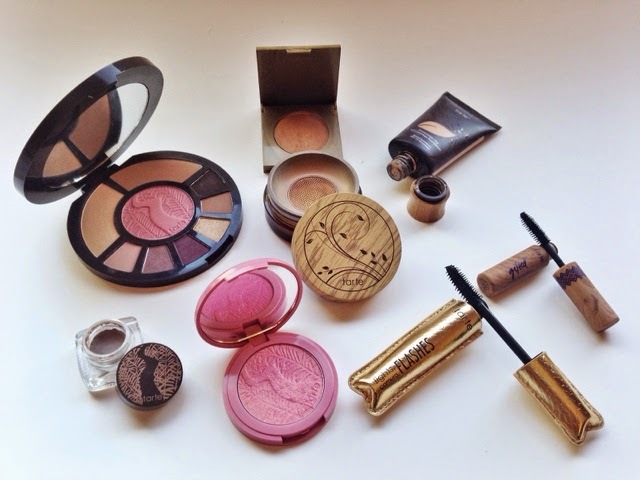 Quite possible one of my favorite cosmetic brands ever. 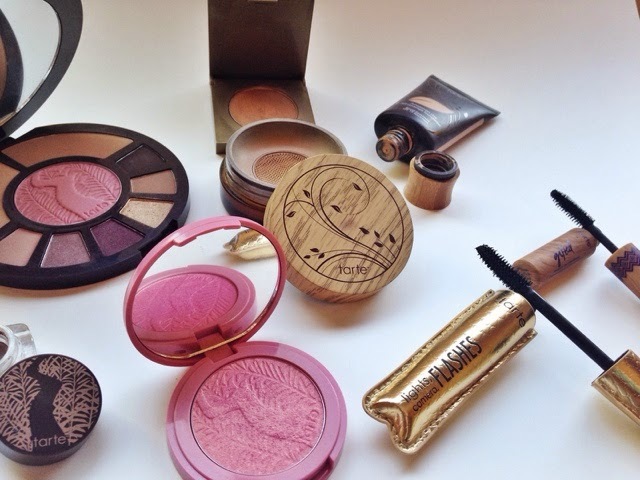 Now I’m not sure how much you know about Tarte, but I am a big believer in makeup that’s made from good stuff. If you’ve visited their site and read a little about them, you will know that this is the exact goal of the line. High performance naturals are their focus, with the end result of beauty and glamour that is not comparable with other brands. I completely see the vision and I adore it. I have mentioned this Park Ave Princess bronzer in the past (when comparing all the different bronzers I had at the time here.) 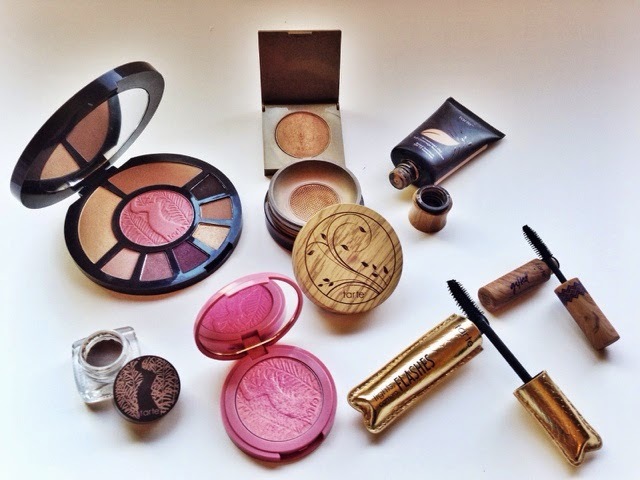 I recently rediscovered the airbrush foundation in my makeup collection, and I have just been in love. It is truly an airbrush foundation that blurs imperfections and helps you rock your natural skin, a cleaner version of it! In terms of the liquid foundation, I do like it a lot but it is definitely very full coverage. It’s medium to full from the get-go and not necessarily build-able. On days when I need to cover up several imperfections, I may go for this foundation so no blemish decides to peek its ugly head during the day. 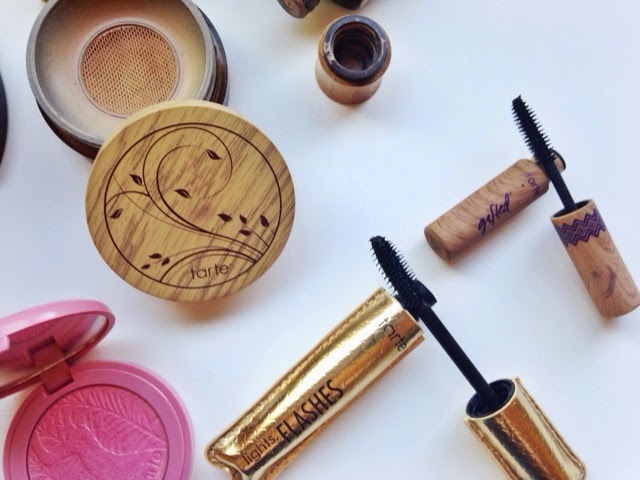 In terms of mascaras, I have always been a fan of Tarte’s formulas because the brushes allow my eyelashes to soak in the formula which will last all day long. 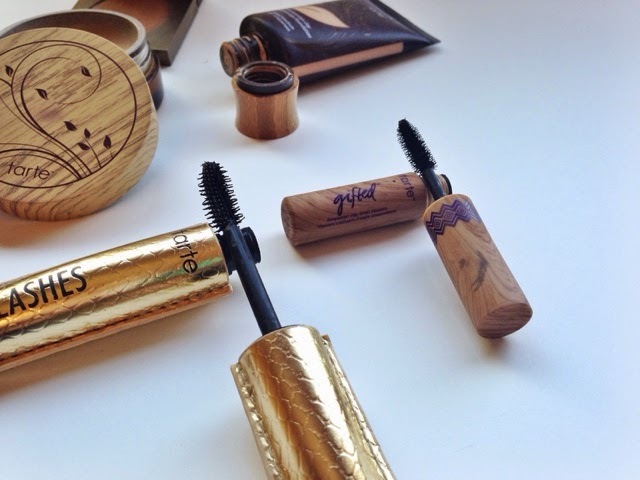 For some reason, the curl and the long lasting formula, are most possible with these mascaras. At least for me. Lights, Camera, Flashes is my current favorite and I reach for it every single day. 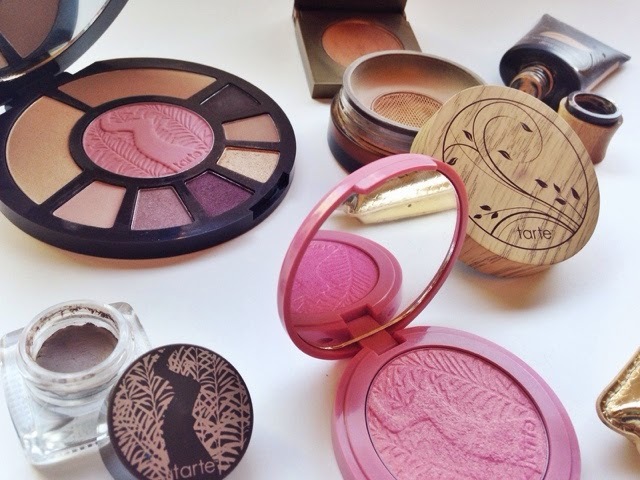 Everyone is obsessed with the Tarte blushes, no? I know you have at least one color from the collection mainly because there is such a wide range of long-lasting beautiful shades. And I have talked about this eyebrow mousse more than once and even after all of this time it is still my daily go-to. 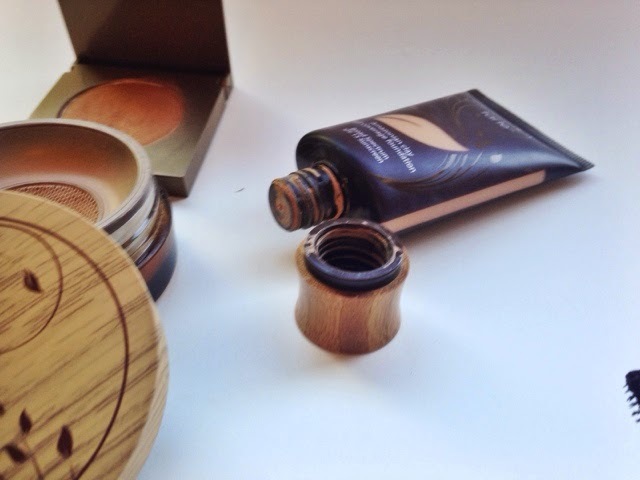 I cannot leave the house without using at least two products (mascara and this eyebrow mousse.) If I have eyebrows looking good, I feel 100 times more put together. More on the Rainforest After Dark palette tomorrow! 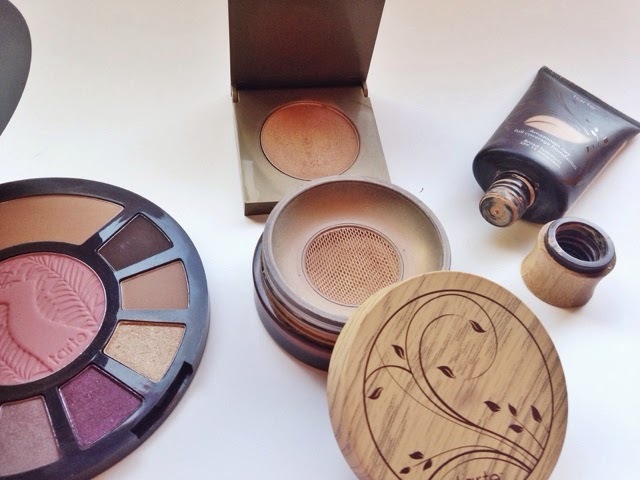 What do you think of my mini Tarte collection? 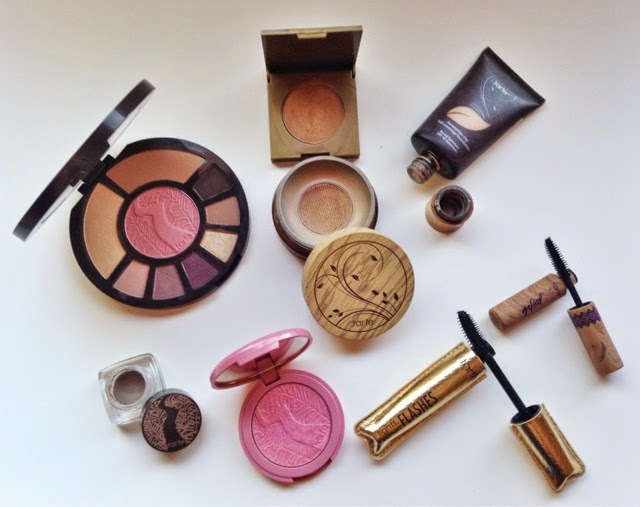 Do you have some of these products? 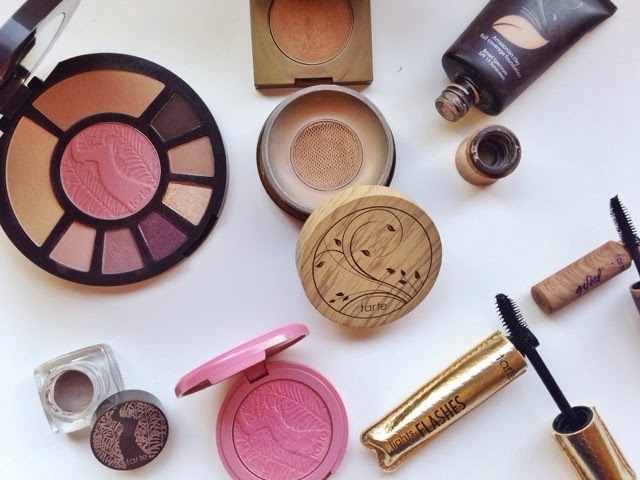 Tell me which Tarte products you are loving in the comments below! Disclaimer: This is not an affiliate post.